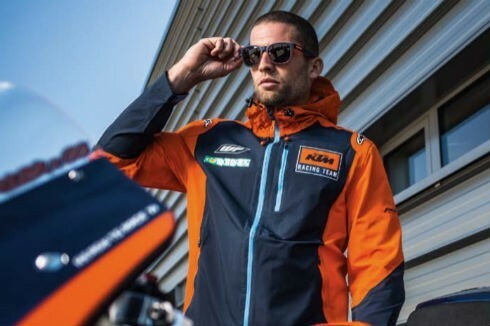 The UK’s friendliest dealer of new and used KTM motorcycles, spare parts, accessories and KTM clothing. 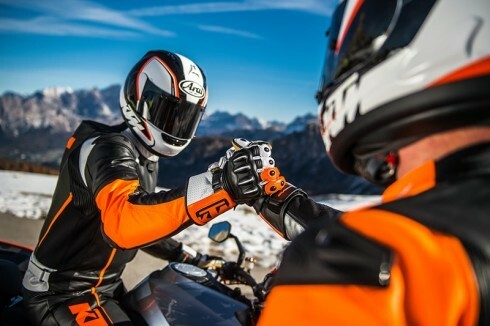 Here at Triple D, we’re riders too so we know how passionate you are about motorcycling. Whether you’re just starting out or a seasoned pro, you can always guarantee a personal and friendly service, usually involving a cuppa and a good chat! 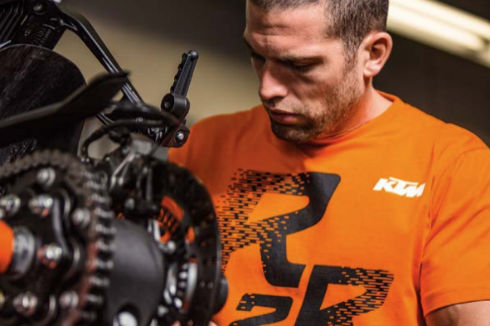 We like to think people choose Triple D because we talk your language, we know what makes you tick and we’ll do our very best to help you find the right KTM products at the lowest prices. 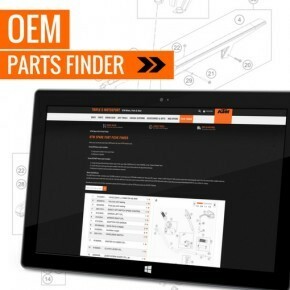 Our website excels amongst UK KTM dealers, providing our customers with a unique online shopping experience whatever type of device you’re using…your laptop, iPhone or iPad…it’s really easy! 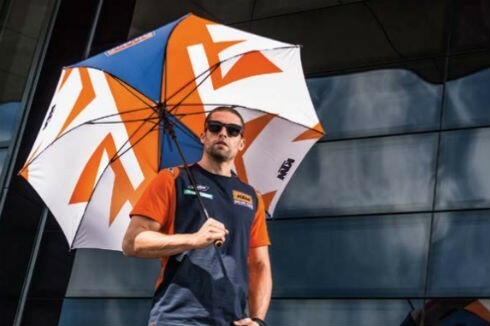 Within a few clicks you can order securely from our 2019 and 2020 range of KTM PowerParts and KTM PowerWear, with FREE shipping if you spend over £50. 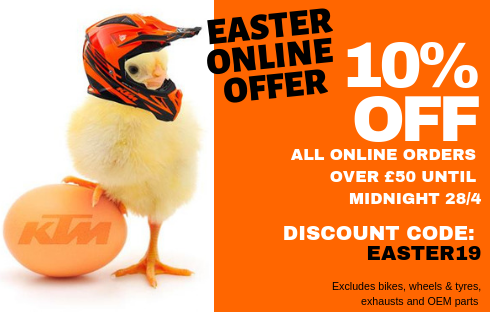 And be sure to sign up to our regular email newsletter offering fantastic online offers and discounts. Our store and workshop located in Kendal is literally a couple of miles south of the Lake District National Park in Cumbria. So we’re on the doorstep to lots of open roads and off-road trails! 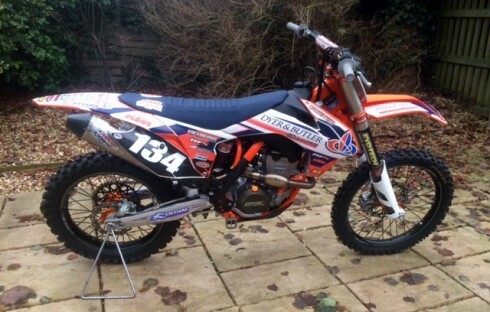 Our recently refurbished showroom is stocked full of KTM bikes for you to view and test ride at your pleasure. 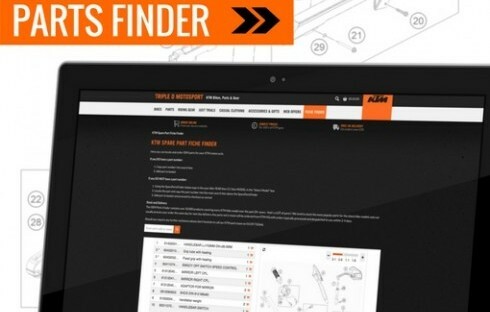 Whether you’re in the market for an Enduro EXC, Motocross SX, Electric Freeride or a popular Duke or RC road bike, our team are fully equipped to help you every step of the way. Finance options are available. 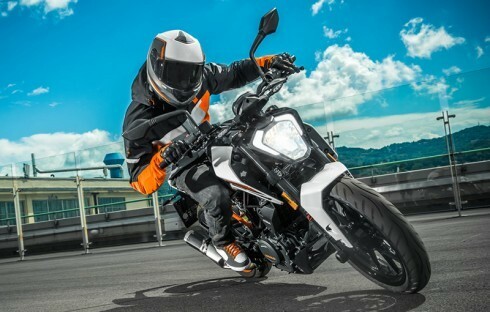 We’re also authorised to carry out KTM bike services and offer extended warrantees up to 690cc.